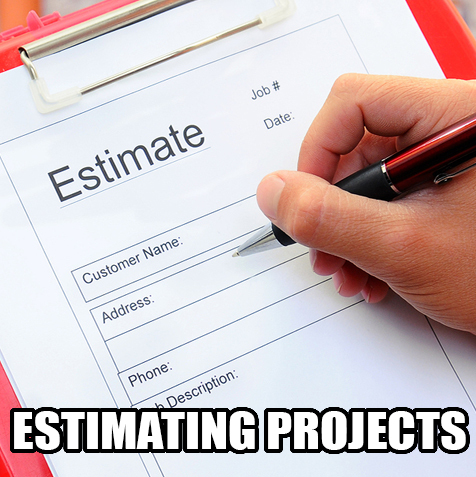 Estimating Projects – Super Stone, Inc.
Estimate your cost on a project? One of the biggest mistakes you can make is underestimating the cost of all materials that will be required to complete a job correctly. This mistake can lead to costly errors forcing you to take shirt cuts to remedy your shortcomings. So, if you are just starting out, or a seasoned veteran, it is good practice to carefully determine which products will suit your needs and the amount of products required. Visualize your project! When meeting with your potential with your potential client, take a few moments to visualize the entire installation. Take the time to walk through the project area while performing the work in your mind. It is a good idea to take notes determining areas that will need extra special attention upon installation. Do not make hasty estimates! Measuring up a project, and multiplying them by a square foot price, can end up costing you money in the end. Upon visualizing a project and taking notes, take into account the procedures, products, and person-hours for every aspect of the job. 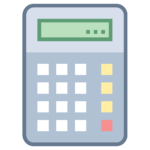 After you figure these costs into your bid, you can then determine the percentage of overhead costs and the goal profit margin you are trying to obtain. Super Stone offers a material calculators that will aid you with this process. Click on a calculator below to learn more.